Oversized corner lot! 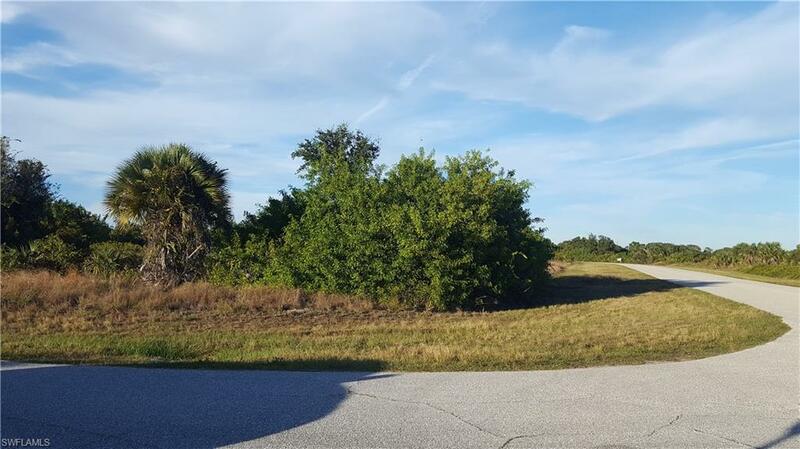 Also known as 7475 David Blvd ~ this lot measures approximately .31 acre. The perfect location to build your dream home! Great corner lot on paved street in this quiet Pt. Charlotte neighborhood offers central water. With easy access to McCall Rd and just minutes to Winchester Blvd. Just minutes away from golfing, fishing, shopping and dining and several boat ramps nearby. Corner lot measurements are approximately 104 x 125. Make this your new home site!